Consider becoming an NRDC Monthly Partner. Instead of a one-time $[%= donation_value %] gift, give $[%= sustainer_value %] each month to support NRDC and a generous donor will kick in an additional $100 for the environment. Thanks for signing the Pledge of Resistance! Take the next step by making a tax-deductible donation to NRDC today. Until January 31, all gifts up to our $300,00 goal will be MATCHED for twice the impact on our environment! Thanks for signing the pledge, and putting President Trump on notice for his destructive anti-environment agenda. 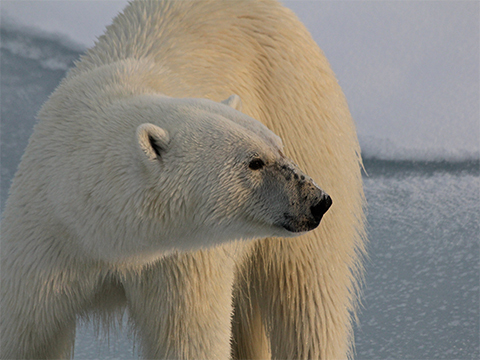 You can do even more to support NRDC by making a tax-deductible donation today. Your gift will help defend our environment on all fronts — and until January 31, every dollar up to our $300,000 goal will be MATCHED to go twice as far in our fight for a cleaner, healthier future. 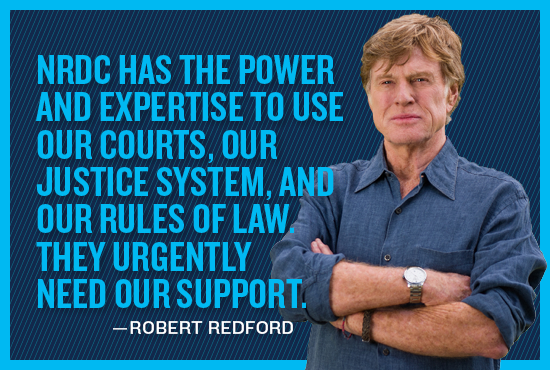 Donations will be used to fight back against the Trump administration’s destructive agenda and for other campaigns that allow NRDC to protect the environment in the most effective way possible.